On the nose, the cognac unfolds some impressive power, spicy. The palate rather full and balanced, with some slight citrus in at the finish. 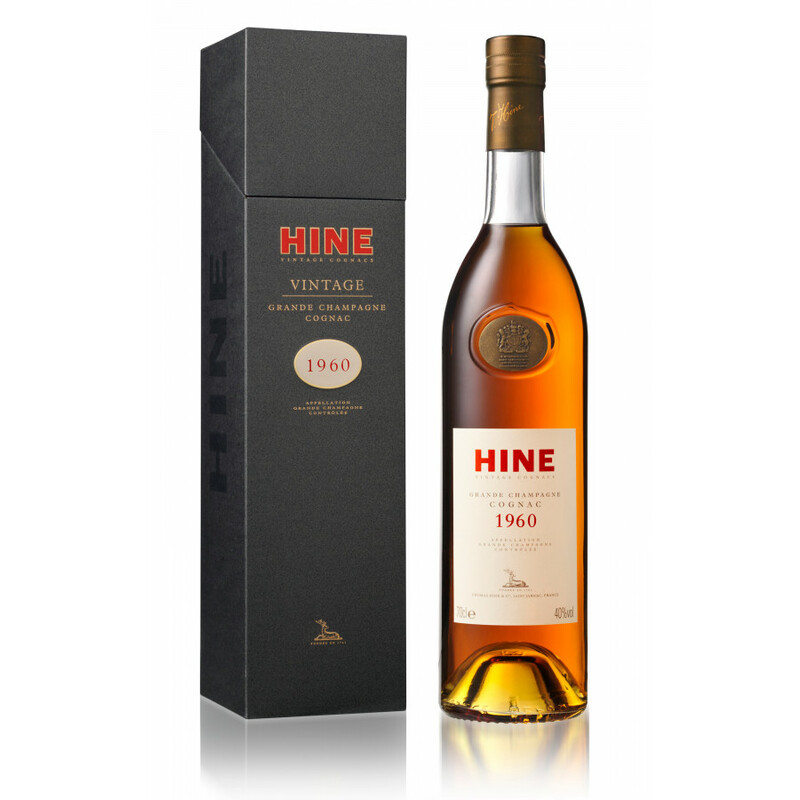 This Hine Vintage 1960 is a Grande Champagne cognac, and comes in a 70 cl bottle, at 40% ABV.